Do you have a clogged drain or sewer line? If so, you just might benefit from hydro jetting. This type of pipe cleaning utilizes the mighty force of water pressure to blast away anything that might be clogging up your pipes. Unlike the traditional method called the snake, hydro jetting is faster and it gets the job done better. Today we are going to learn the benefits of using hydro jetting so that you can determine if this method of cleaning is right for you. 1. 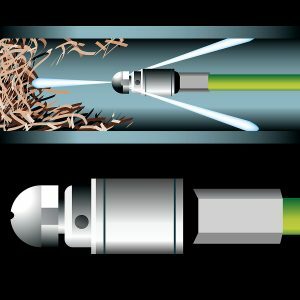 It saves time: Hydro jets work really quickly and can often clear a drain or sewer pipe out in half the time it would normally take. Using traditional methods like snaking can be very time-consuming and it often has to be done over and over again to clear the pipe completely. 2. It saves money: The longer a plumbing service is at your home or business the more money they are going to charge you. If you choose to have your drains hydro jetted the time will often be cut in half which will be a huge savings for you. 3. It’s safer than chemicals: Sometimes plumbers choose to use harsh chemicals to dissolve items that are blocking drains. But these same chemicals can really be bad for the environment and your health if you come into contact with them. 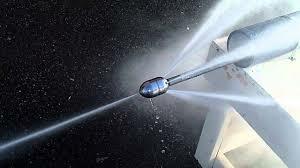 On the other hand, hydro jetting only uses water pressure which is completely safe for the environment. 4. It’s gets rid of grease: If your drains are older they will often have a buildup of grease. This grease comes mostly from cooking oil and food particles being washed down the kitchen sink. Many people do not even realize this is occurring. A great way to get this grease out of your drains is by having them hydro jetted out. 5. It will save you from major repair: Sometimes traditional methods of drain cleaning fail and when this happens your sewer lines will need to be dug up and replaced. 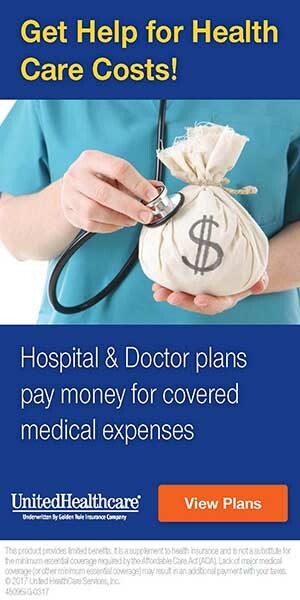 This is a very costly and time-consuming process. Digging up sewer lines will require expensive excavation and your landscape will likely be damage in the process. Instead running a hydro jet inside your pipes will often get rid of clog that traditional methods fail to remove. 6. It can be used on small pipes: Many times your clogs will be in small pipes leading out of your home or business. Hydro-jets can be used even in the smallest drain lines which is great for solving small drain issues. This method can even be used on clogged toilets as well. 7. It can remove pesky roots: Roots are a very common problem and they can really clog up your sewer lines. But a hydro jet can clean those roots out and flush them down the line. This is a great alternative to replacing your sewer pipe and it will save you money and time. While not all root systems can be hydro jetted, many of them can so it is always worth a try before you start digging.